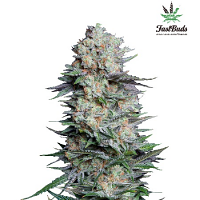 God's Gift Feminized Cannabis Seeds by BC Bud Depot Seeds: Both relaxing and euphoric, the extremely flavourful God's Gift is an s1 hybrid of Grand Daddy Purps and OG Kush and a world champion winner for Best Indica at the 2015 Bio Cannabis Cup in Spain. 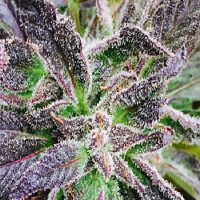 With excellent bag appeal, The God's Gift also has a strong odor that will waft through the air and stick around for awhile. 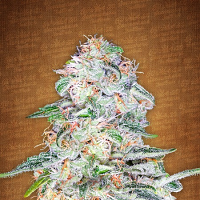 The buds have a very dank pungent smell with the smoke being so smooth and sweet that you never want to let it out. 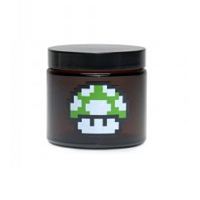 When smoked or vaped, the amazing taste will linger on the lips and tongue, and the exhale is robust and deep, bringing on a clear and heady high that is very motivational, balanced with a transcending and soothing body high. Overall God's Gift is true to the name it was given.